I love spicy food. When I was a kid, I coated all of my food in cajun seasoning. Ranch dressing and cajun seasonings were my go-to with pretty much every meal. For years, I have wanted to create a cajun seasoning recipe that was reminicent of my childhood, but reflected my taste and lifestyle now. I have used Tony Cachere’s Creole Seasoning in a few recipes like this Crock Pot Red Beans & Rice recipe and this Chipotle Shrimp Tacos recipe. It’s a great seasoning mix, so I based my Homemade Cajun Seasoning recipe on the flavors in that blend with some modifications that we enjoy. While I was experimenting, I had the girls helping me to taste test and they both really liked the final product. Kaylee prefers her food to be on the mild side and Zoë prefers hers on the very spicy side, so we met in the middle on this one. The cayenne pepper we have is extremely spicy, so if your cayenne pepper is more on the mild side, you may need to increase how much cayenne you add. It’s best to start with less and add more until you get the spice level your family prefers. 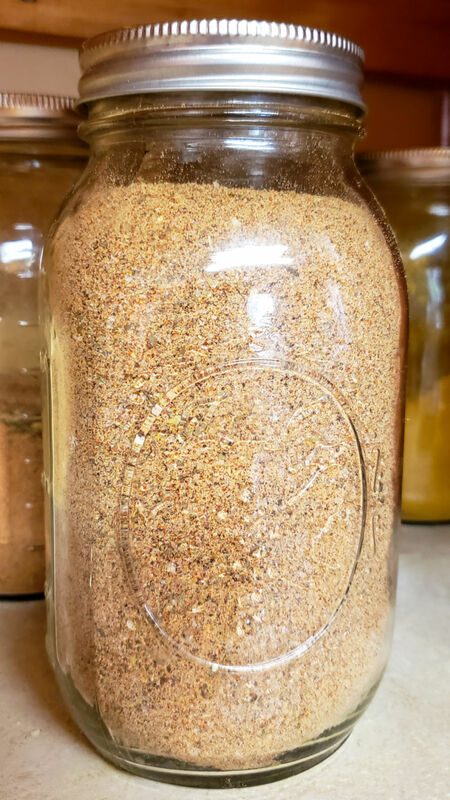 If you try this homemade cajun seasoning recipe, let me know what you think and how you used it in the comments below! 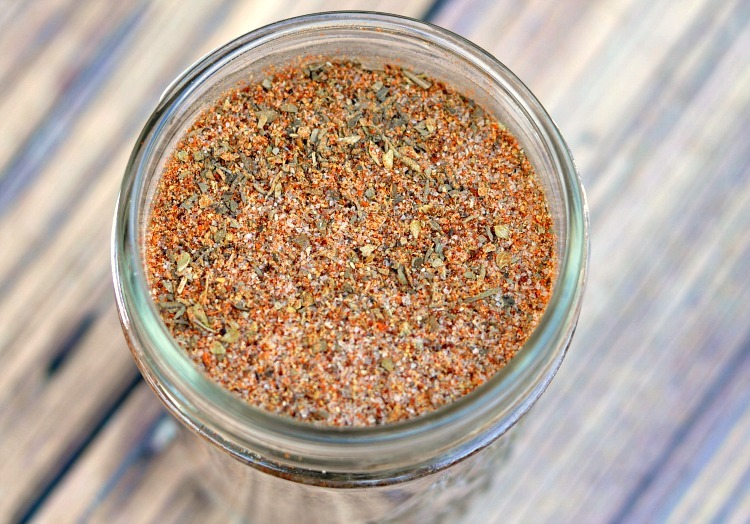 Do you love spicy food and want to make your own cajun seasoning? My recipe for cajun seasoning is better than Tony Cachere's Creole Seasoning! Give it a try. All all spices to a small mixing bowl, then stir until well combined. 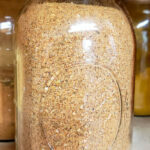 Transfer to an 8 ounce mason jar and store with your spices. Use it on your favorite cajun and creole dishes. What’s your favorite way to use cajun seasoning? I loved this recipe. I did cut down on the mount of salt, maybe by as much as half. But otherwise really tasty, thanks so much. Great recipe find, I can’t use the commercial Tonys because it contains gluten. So many things contain gluten! Enjoy!